Bill began his business career in 1978 with Coldwell Banker (now CB Richard Ellis – CBRE) a major-international real estate company. He began his work in Phoenix transferring to Dallas in 1979. He was associated with two other commercial real estate companies in Dallas before starting his own brokerage and investment company in 1984. In a career change in the summer of 1996, Bill began publishing “Koenig’s Watch,” a weekly summary of important Middle East news from Dallas. He moved to the Internet in November 1996 and became “Koenig International News” (http://watch.org). The news service, which now includes “WorldWatchDaily” with constantly updated stories from a large variety of news sources, today has readers and e-mail subscribers in all 50 states and 105 countries around the globe. In early 1999, he produced the audio tape “Countdown 2000,” discussing ten major events to watch moving into the new century. 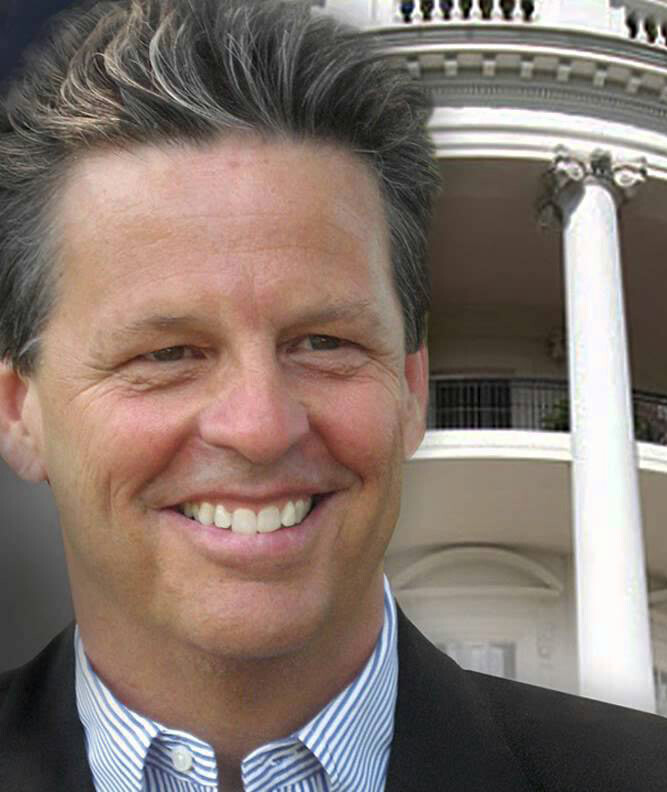 In January 2001, he moved the news service to the Washington DC area and became a White House correspondent. In February 2004, he authored “Eye to Eye – Facing the Consequences of Dividing Israel,” which was revised and updated in July 2006. The book is in its 24th printing. He writes a weekly 15-page news report called “Koenig’s Eye View from the White House,” that focuses on world news that is biblically relevant and White House news from a Christian perspective. Bill was a member of First Baptist Dallas and the Dallas Theological Seminary’s Presidents Council before moving to Washington D.C. He has been very active in both local and national Christian activities. He has attended 10 National Religious Broadcaster (NRB) conventions. He graduated from Arizona State University with a B.S. in Communications. Bill and his wife Claudia attend McLean Bible Church in McLean, Virginia.